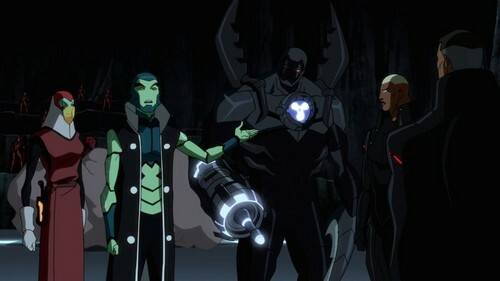 Young Justice Epiosde 44 "Intervention". Scenes for the upcoming episode. 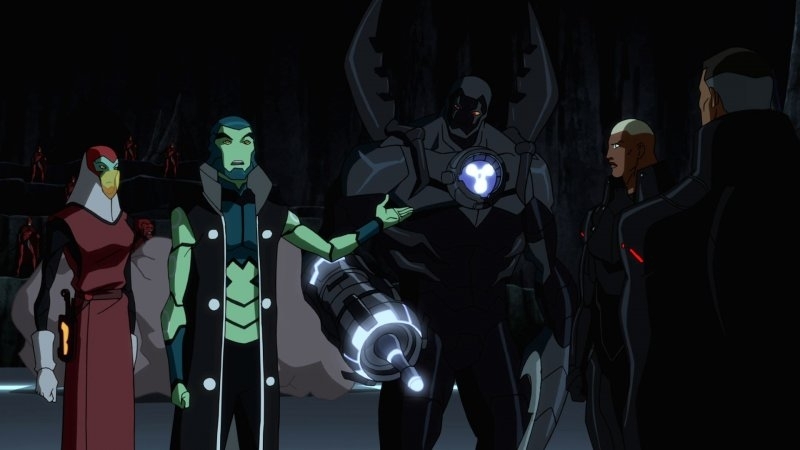 Wallpaper and background images in the Justicia Joven club tagged: young justice invasion aqualad batgirl artemis impulse miss martian lagoon boy. This Justicia Joven photo might contain traje de buceo, vestido de salto, and buceo vestido. Did he get more power or something?